Let’s revamp your routine with the touch of Korean style! Don’t be afraid to play your glitz games at the office! When done right, sequinned suit can radiate elegance at work, without looking too much. 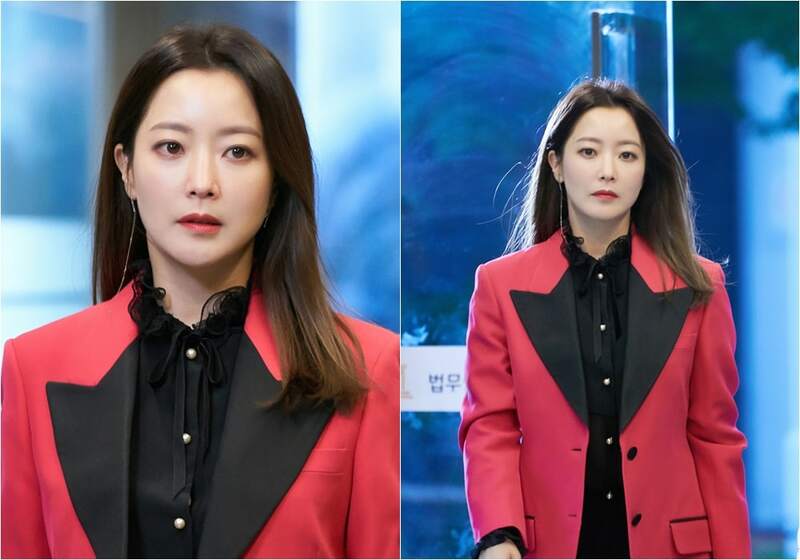 Check out the wardrobe from Room No.9 for your reference – we’re so in love with Eulji Hae Yi’s suit and midi skirt. A feminine tuxedo is both chic and delicate, but still emanates some power aura in it. 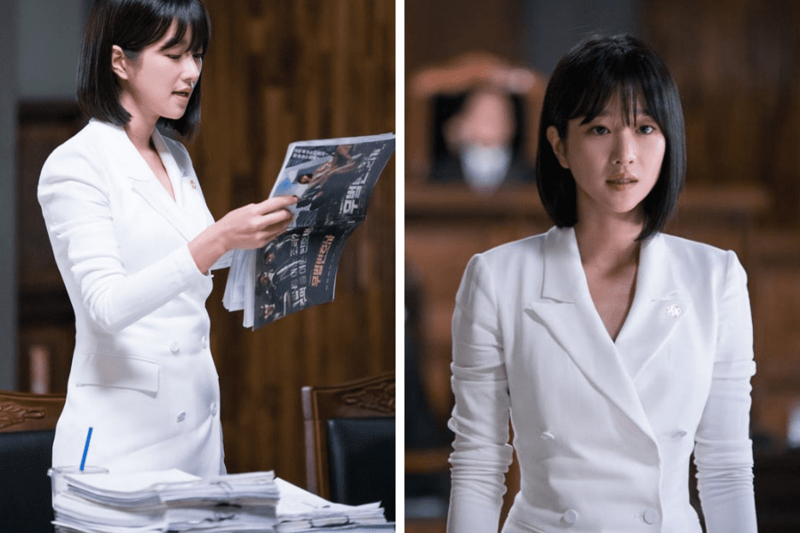 Check out Ha Jae Yi’s outfit in Lawless Lawyer as she donned a white tuxedo dress with double-breated elements. So put no other accessories to emphasize the dress. Co-ords are perfect when you’re just clueless on what to wear – just mix it with basic t-shirts. 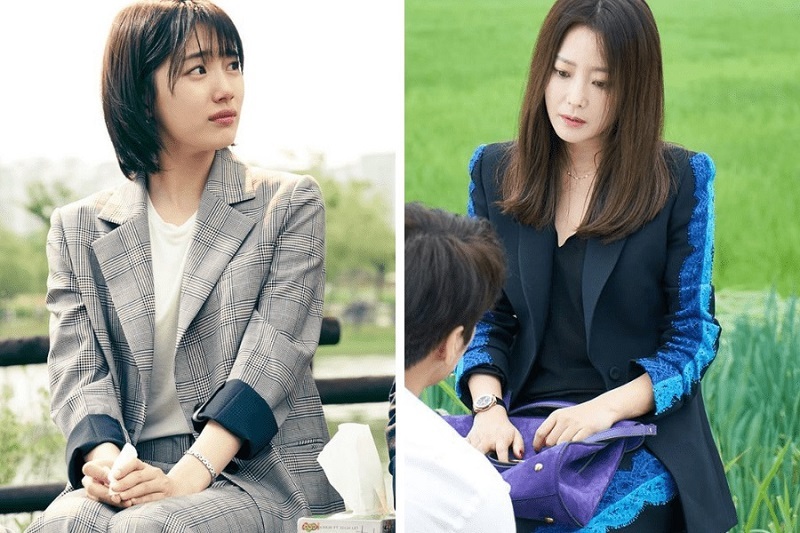 Check out the wardrobes from While You Were Sleeping drama – we love Hong Joo look in it. Or again, check out Eulhi Kau Yi in Room No 9 for a more classical look. So what do you think about Korean office look? Is it your thing?